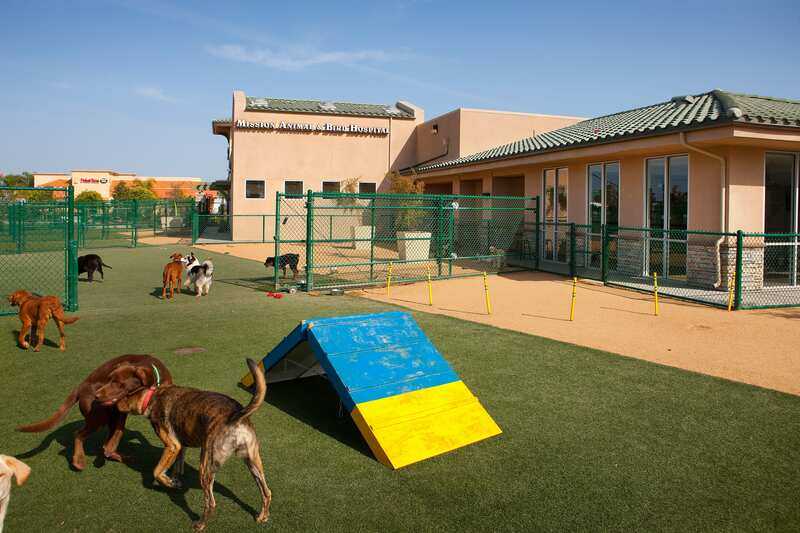 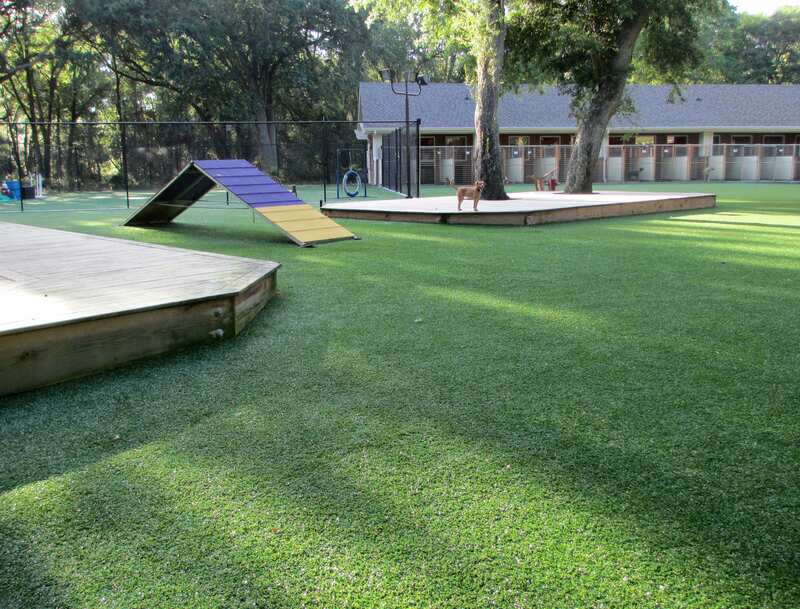 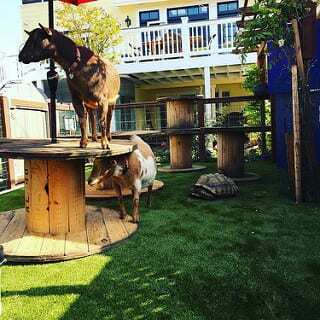 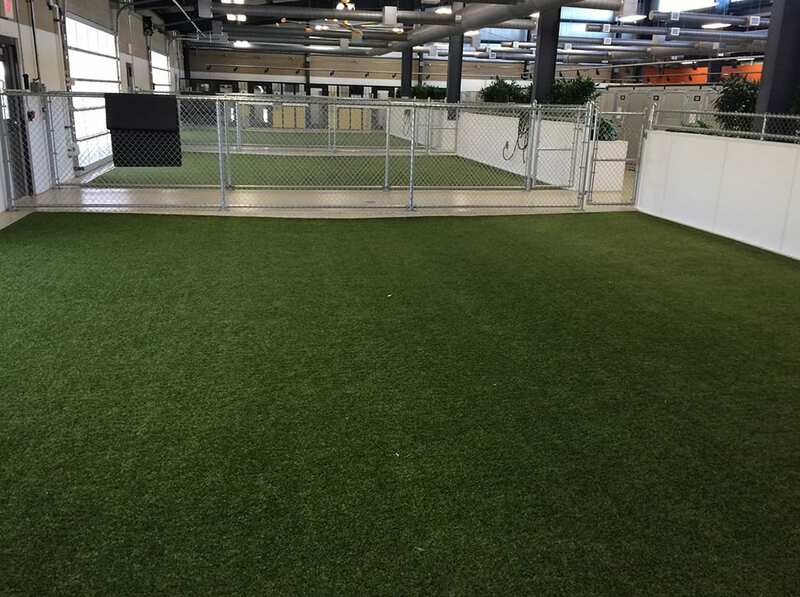 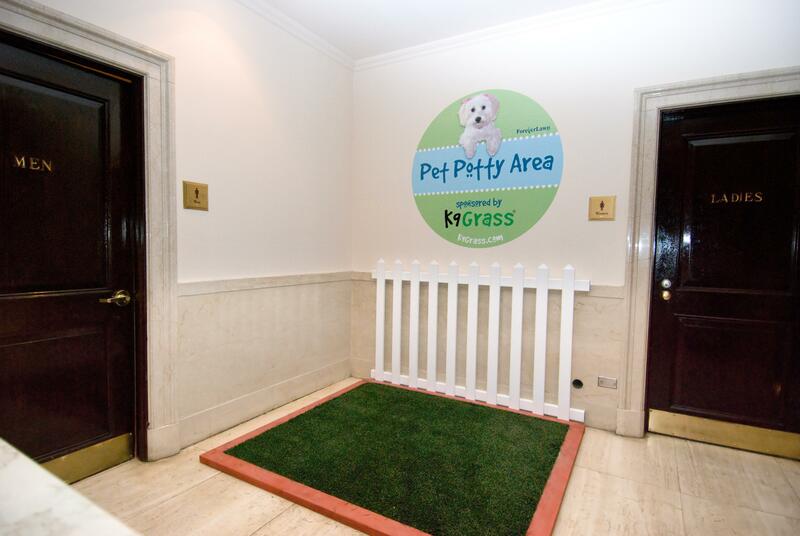 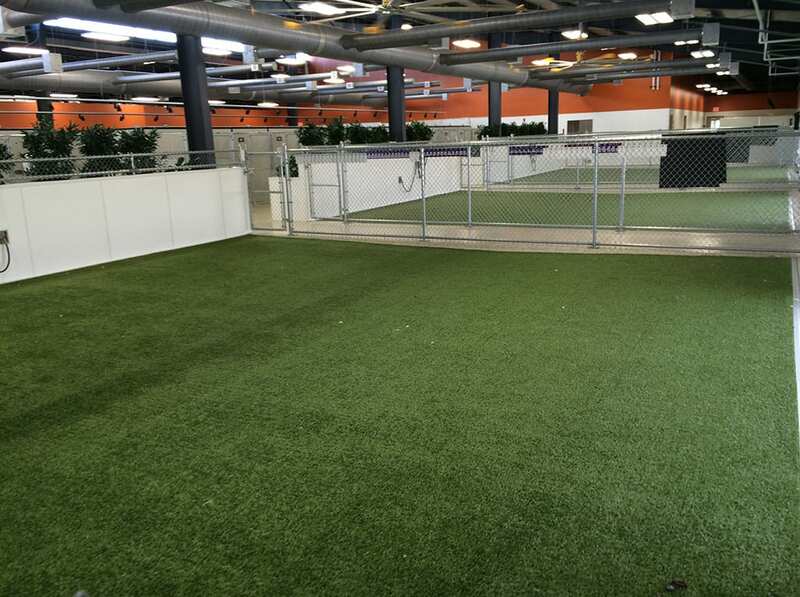 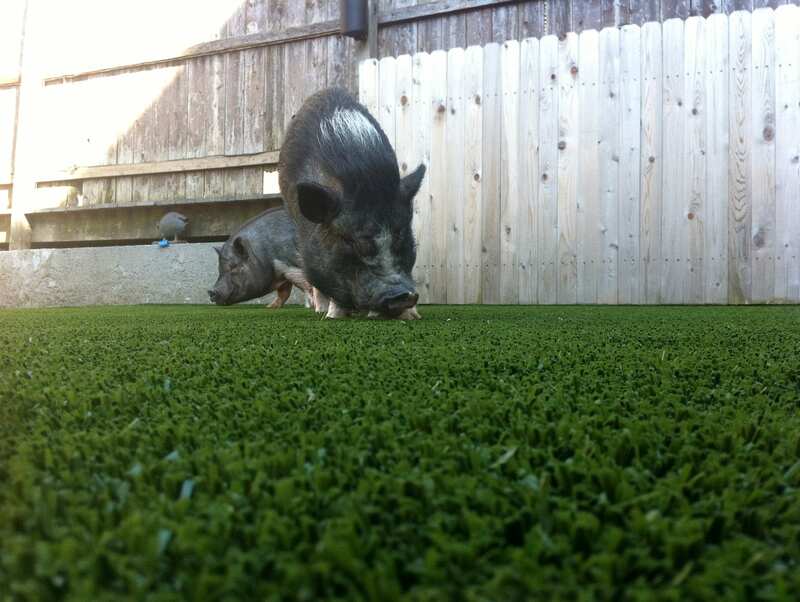 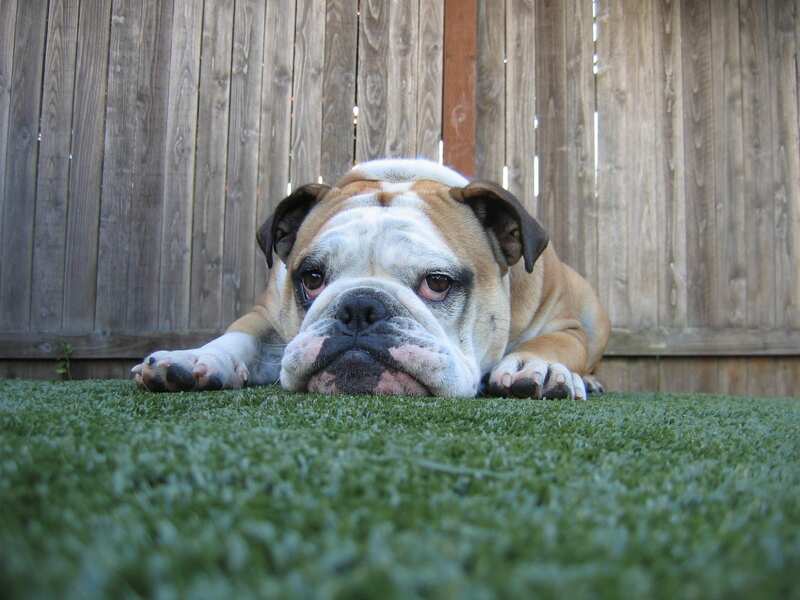 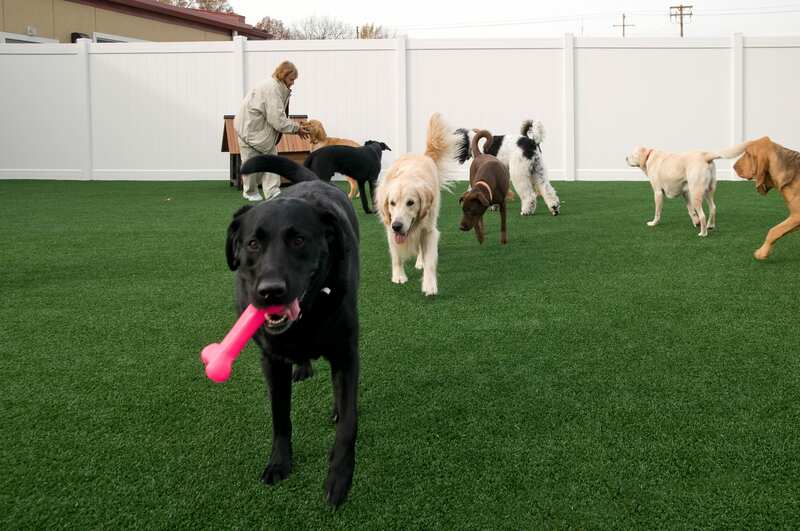 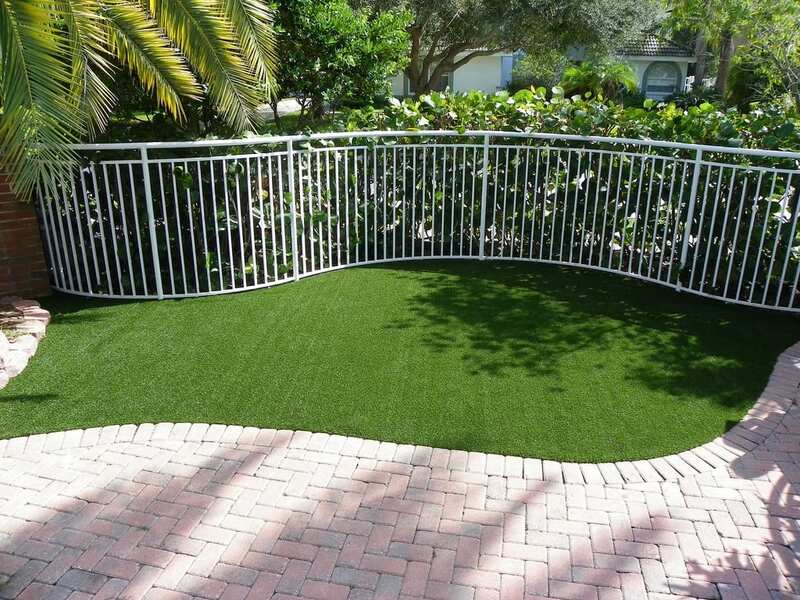 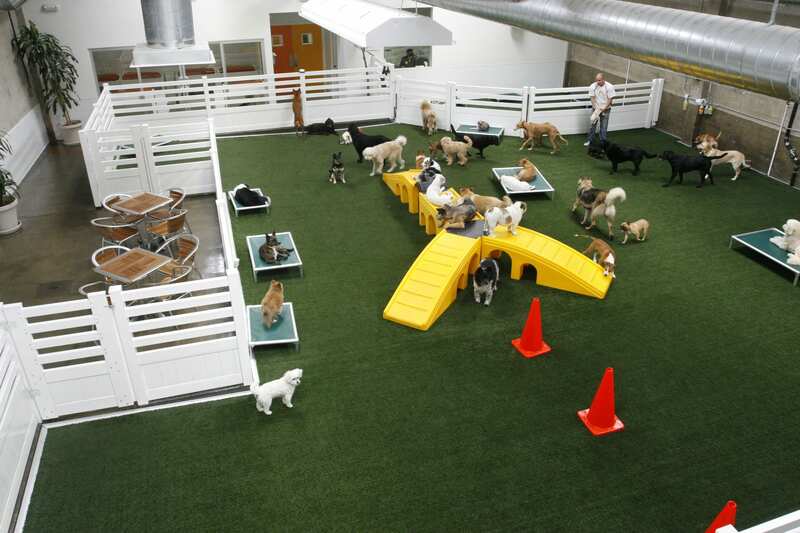 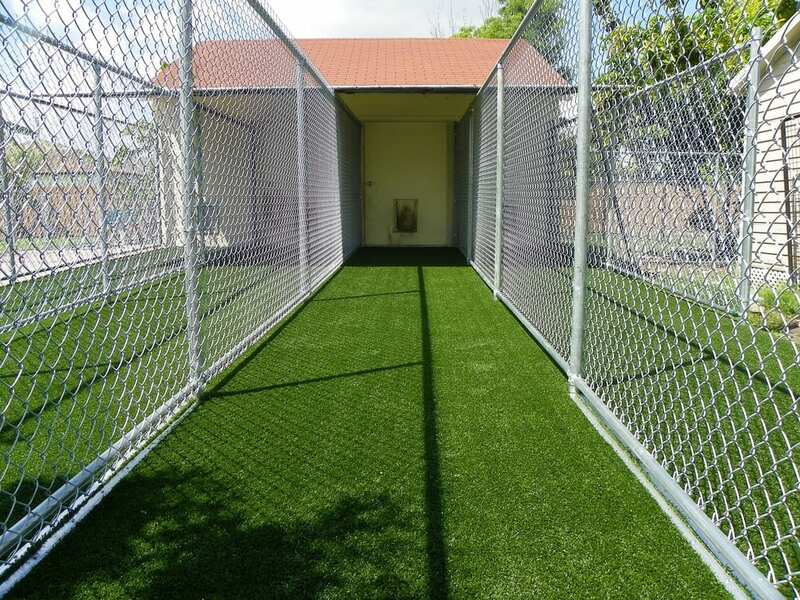 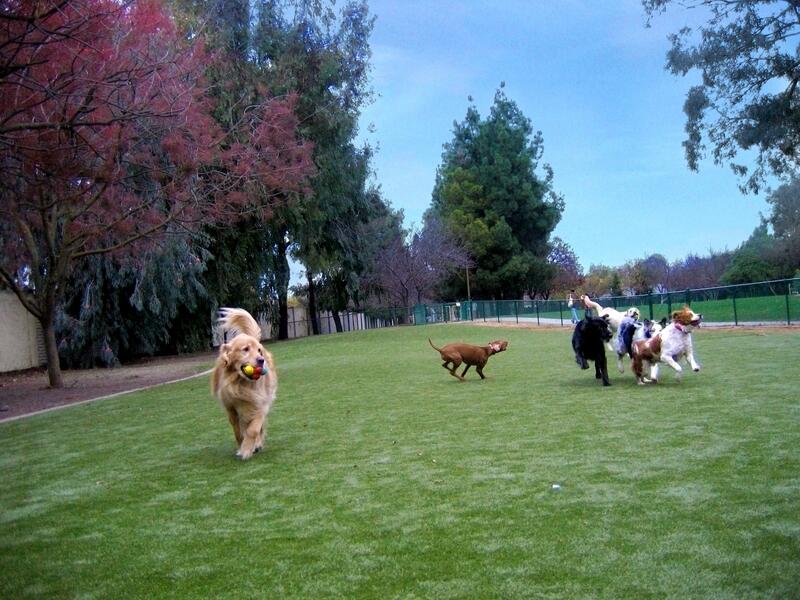 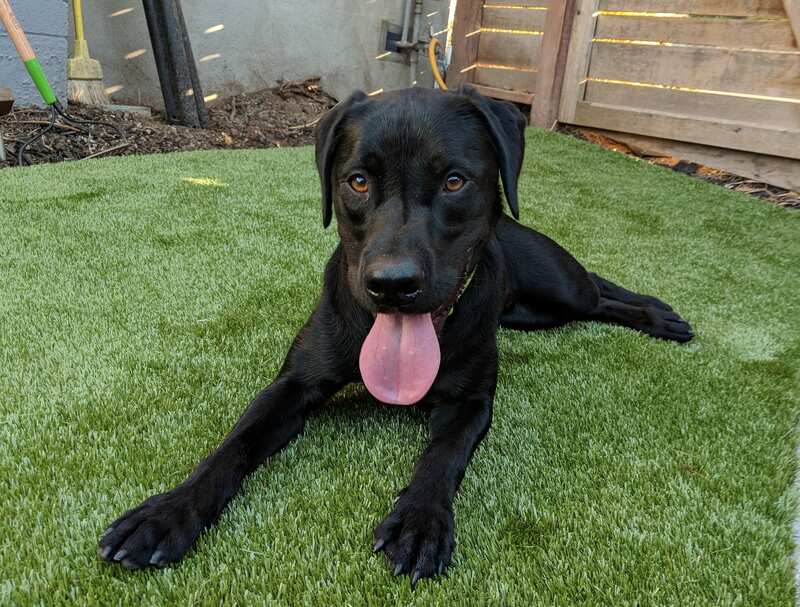 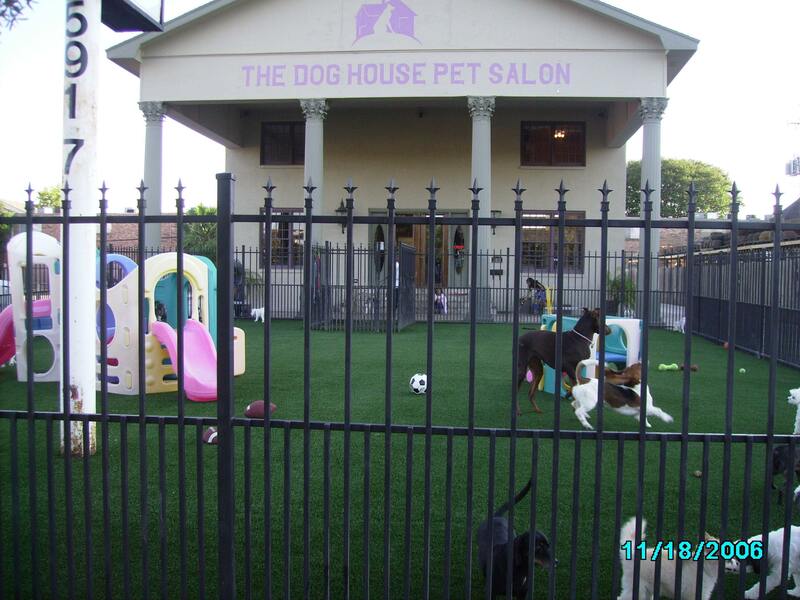 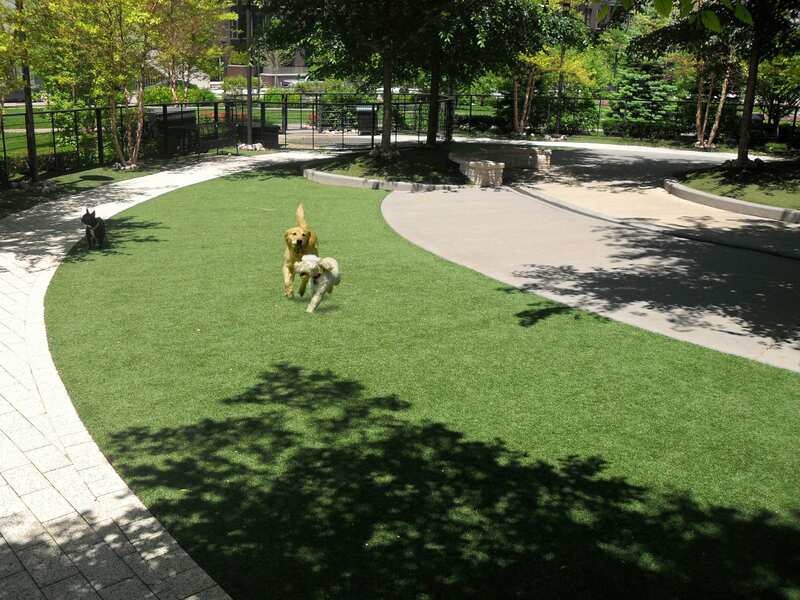 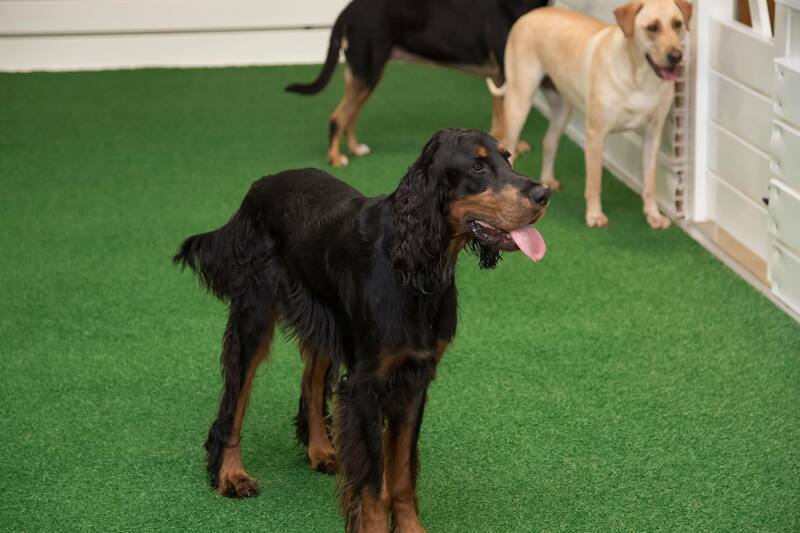 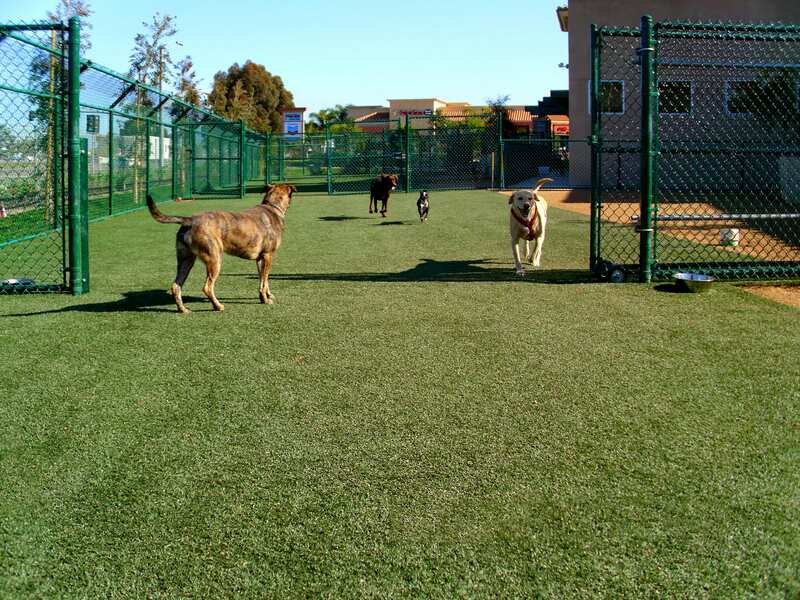 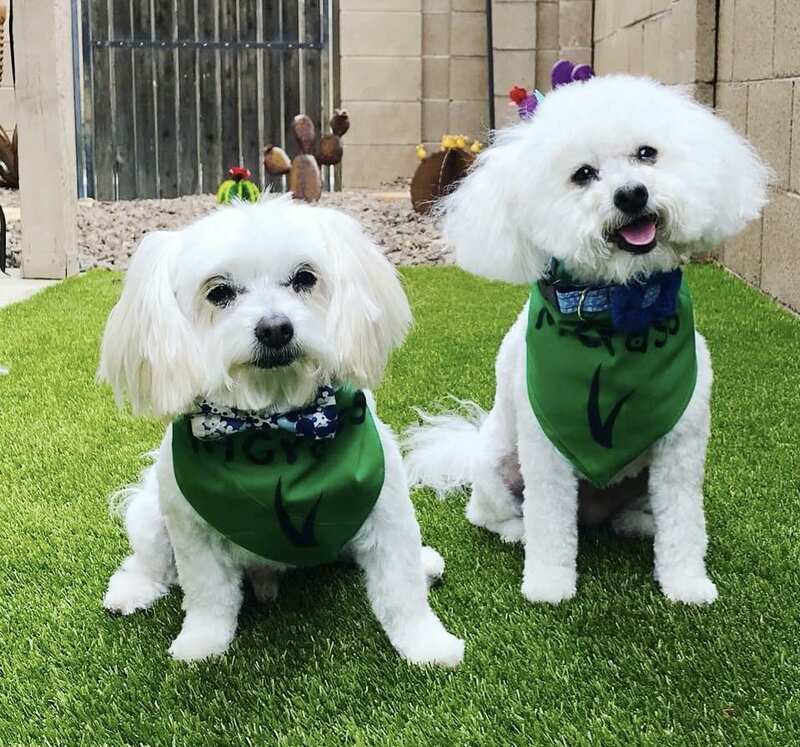 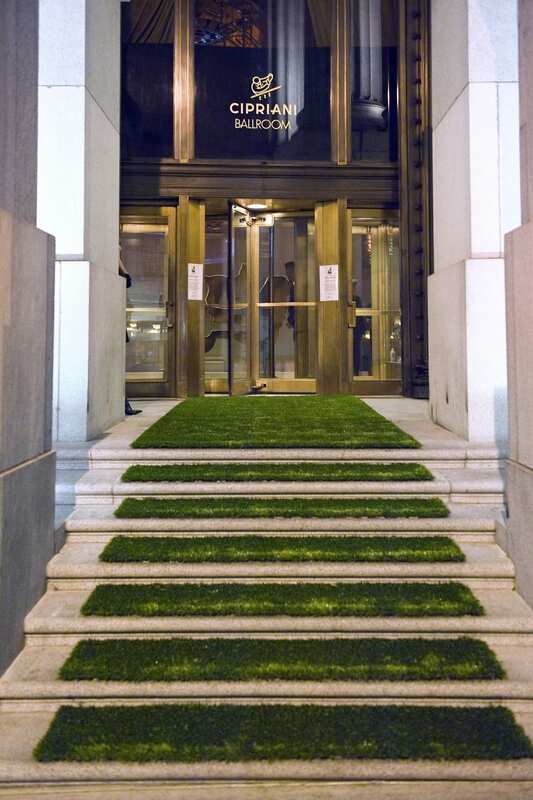 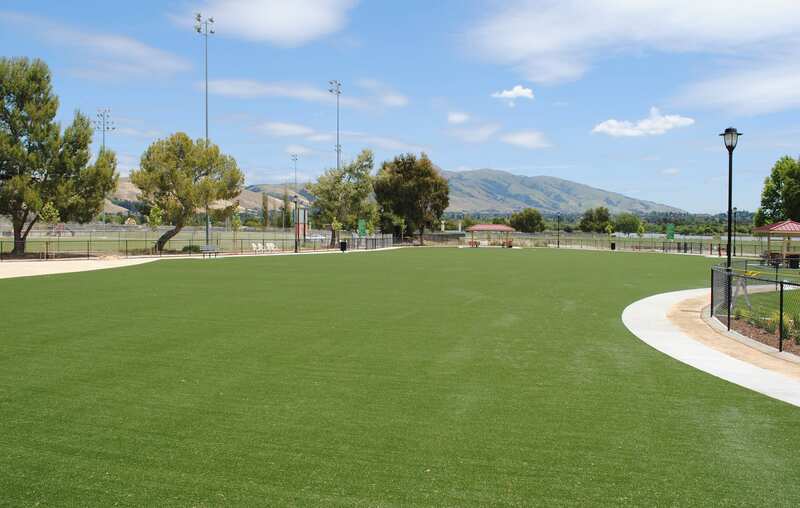 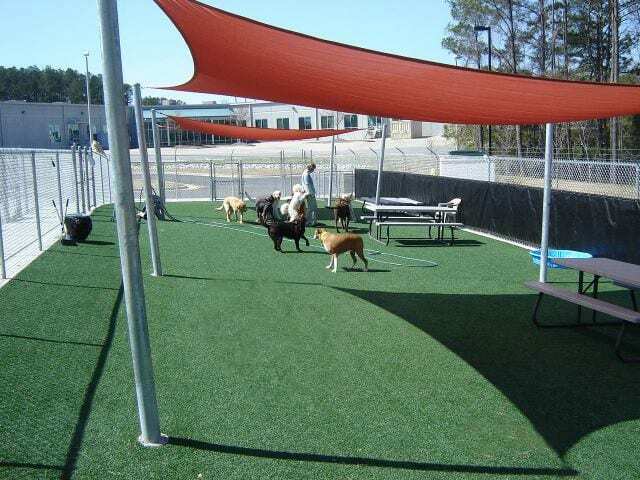 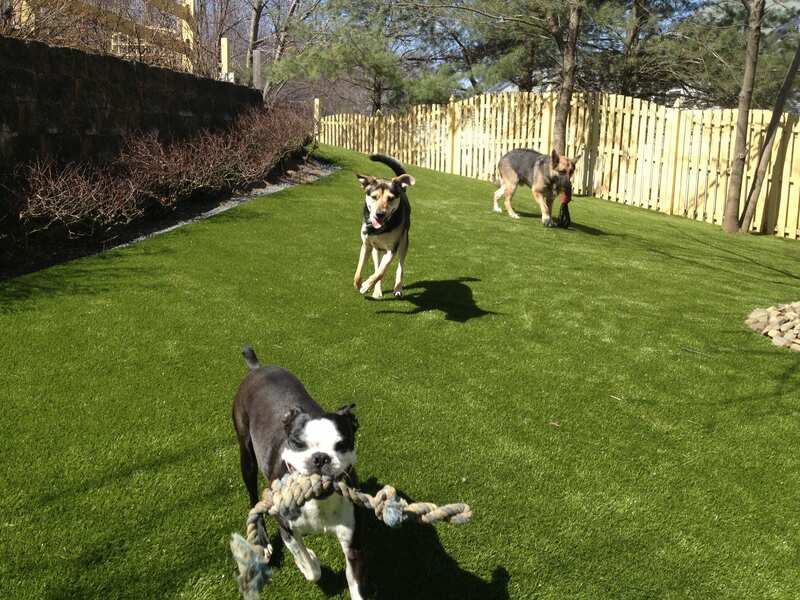 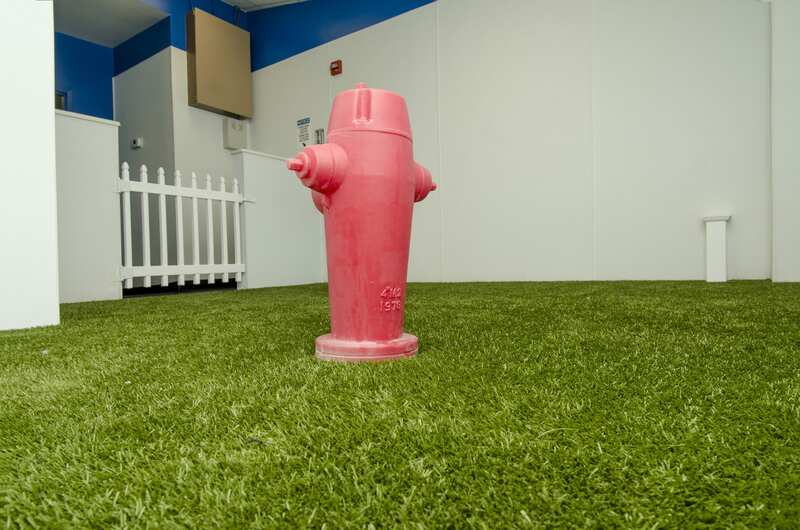 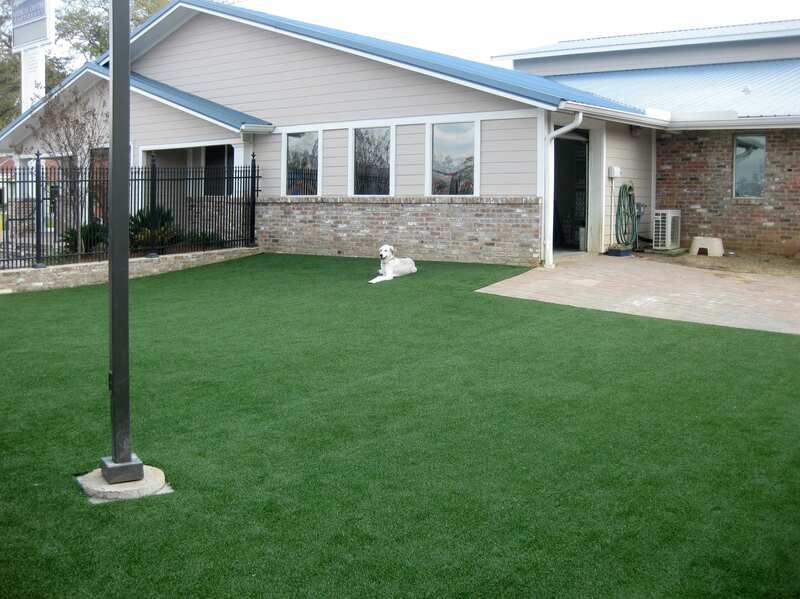 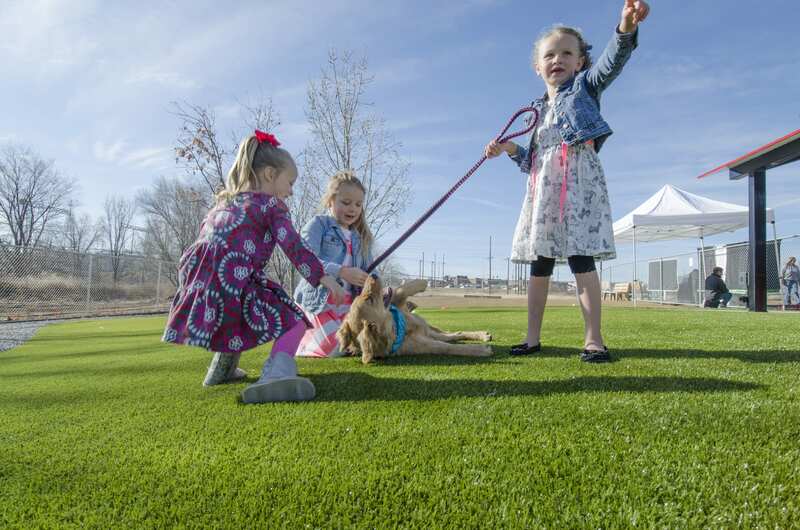 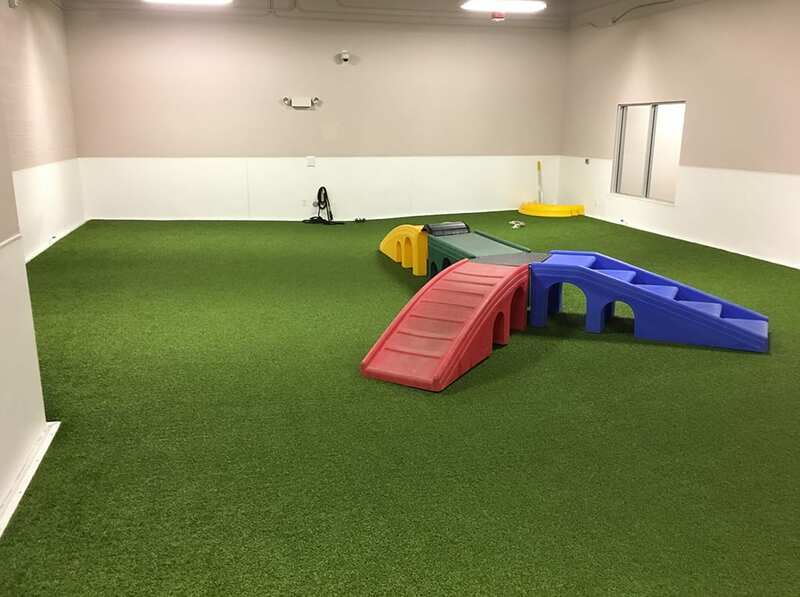 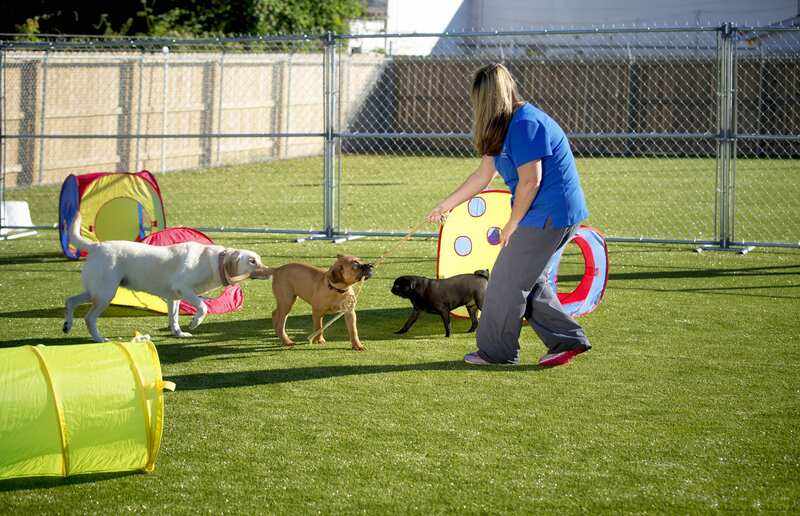 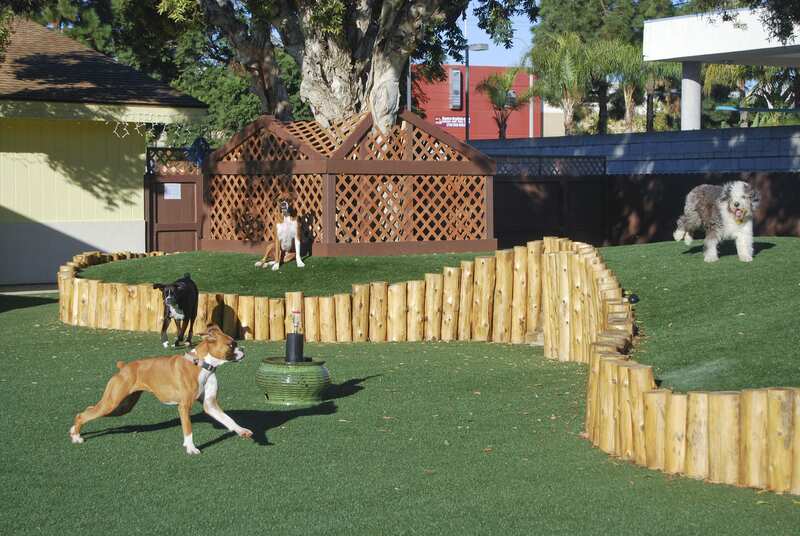 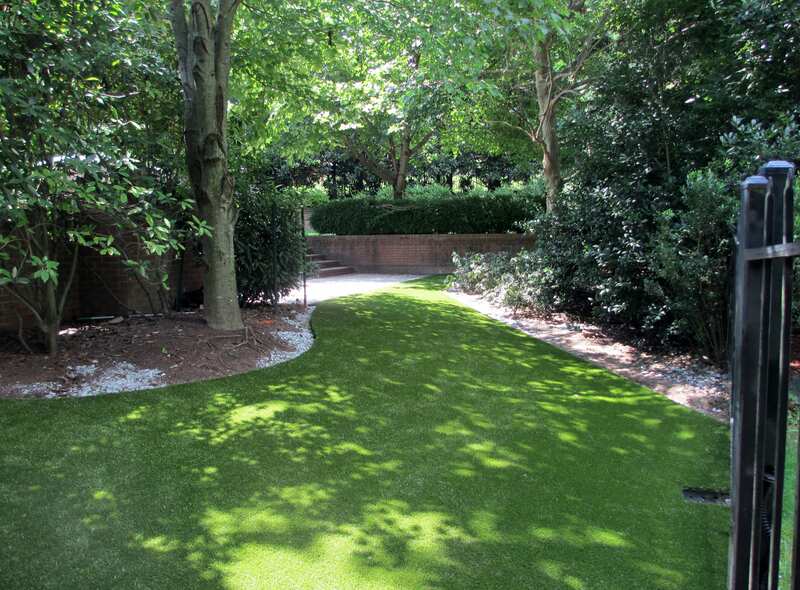 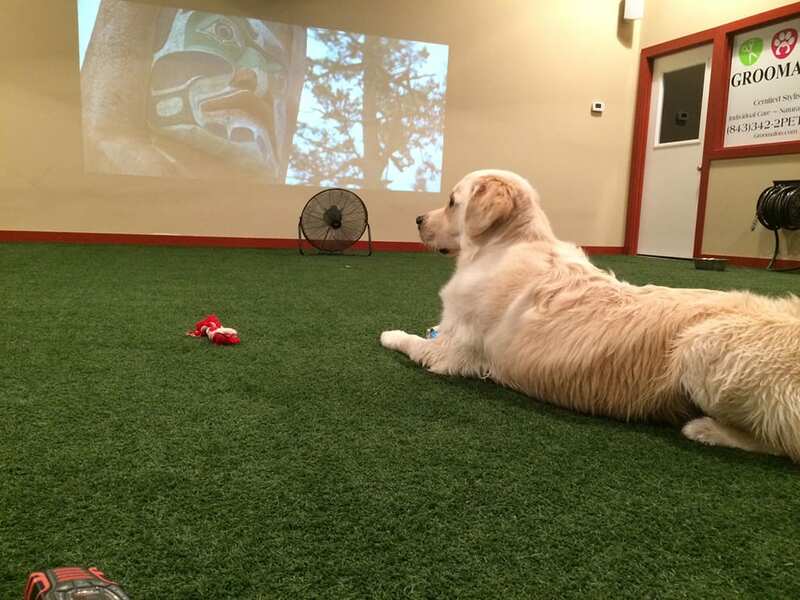 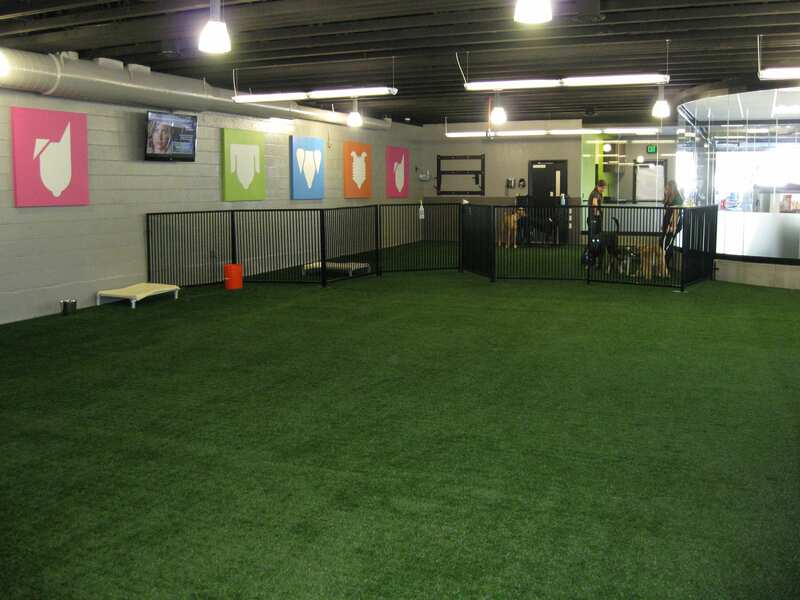 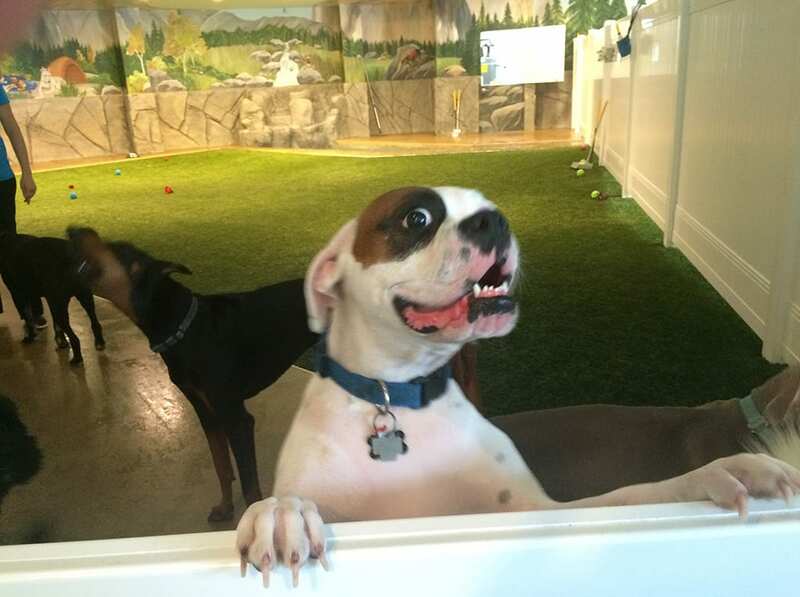 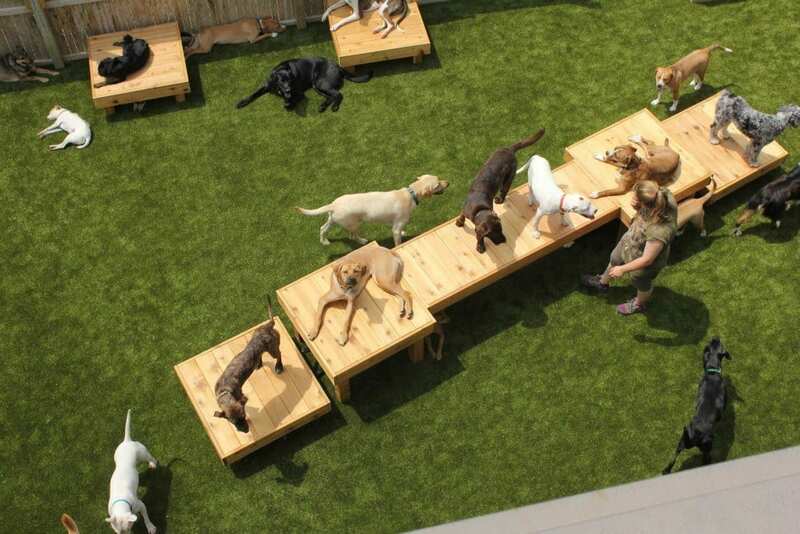 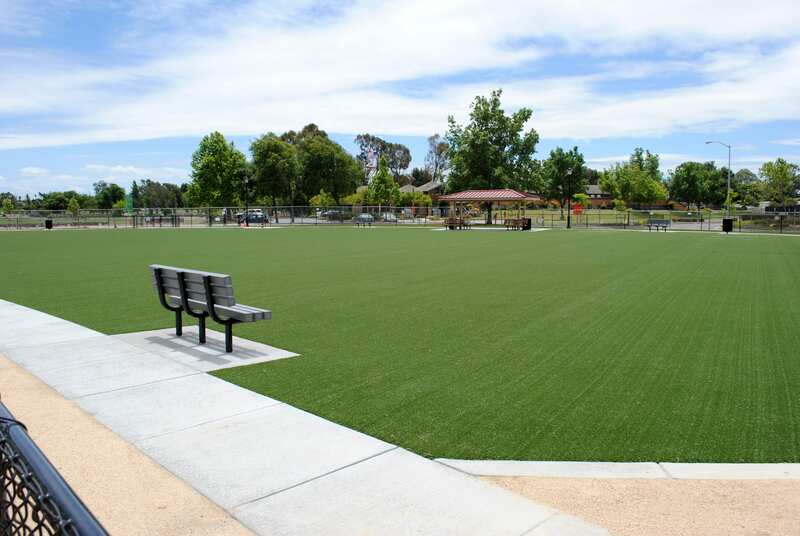 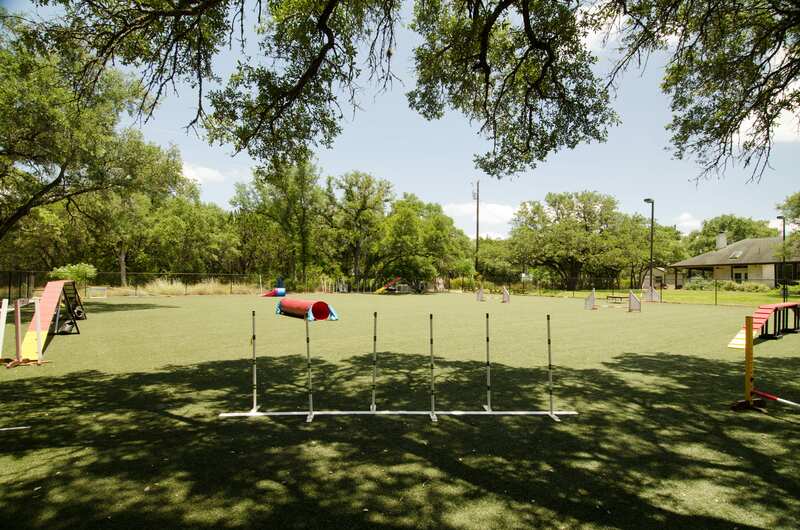 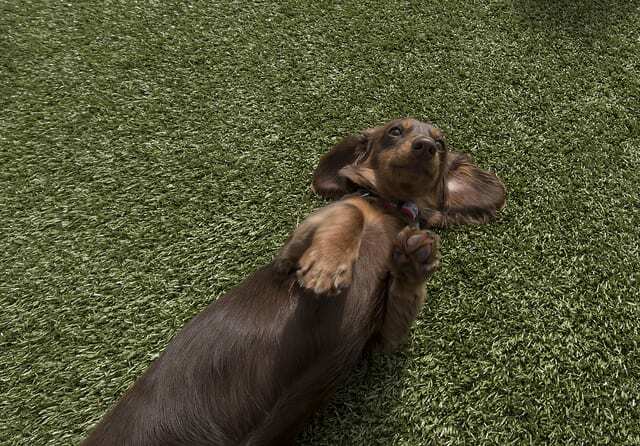 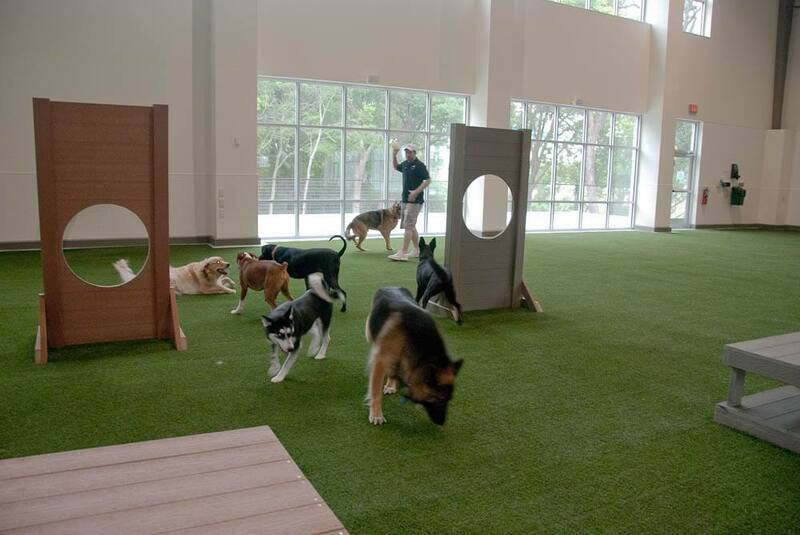 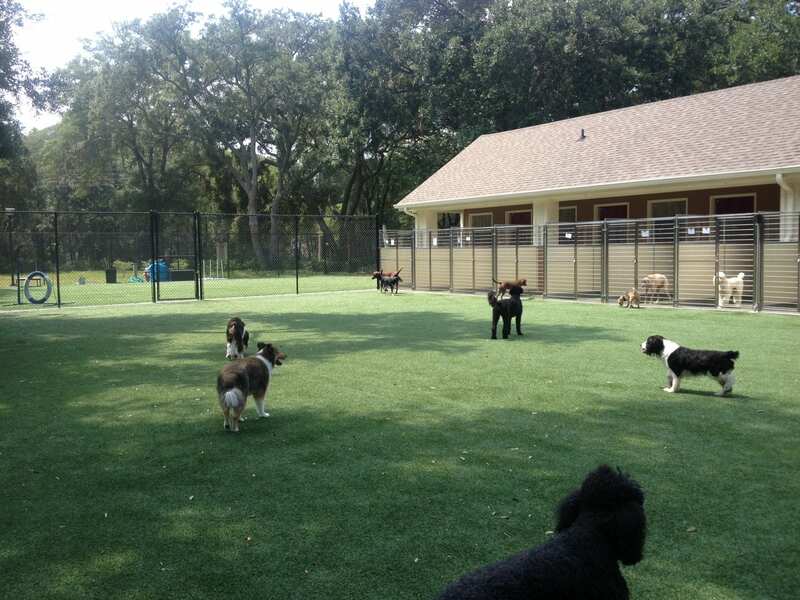 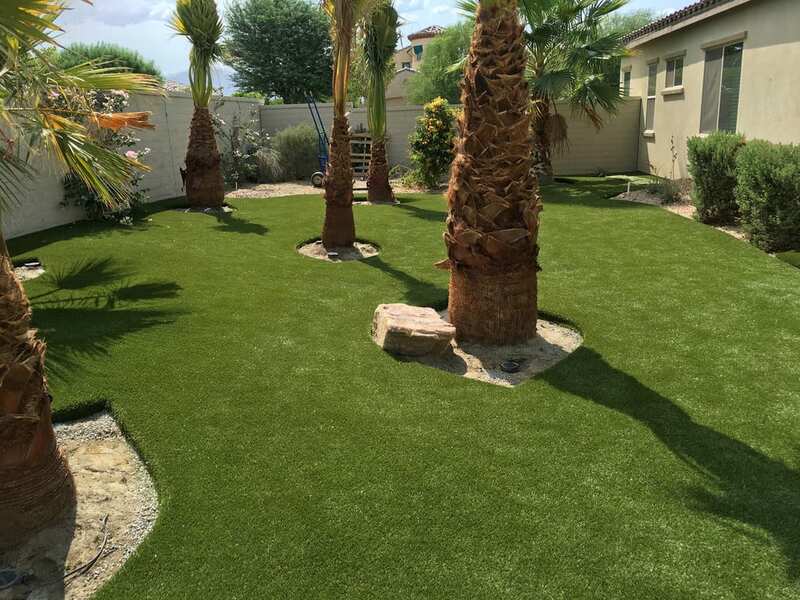 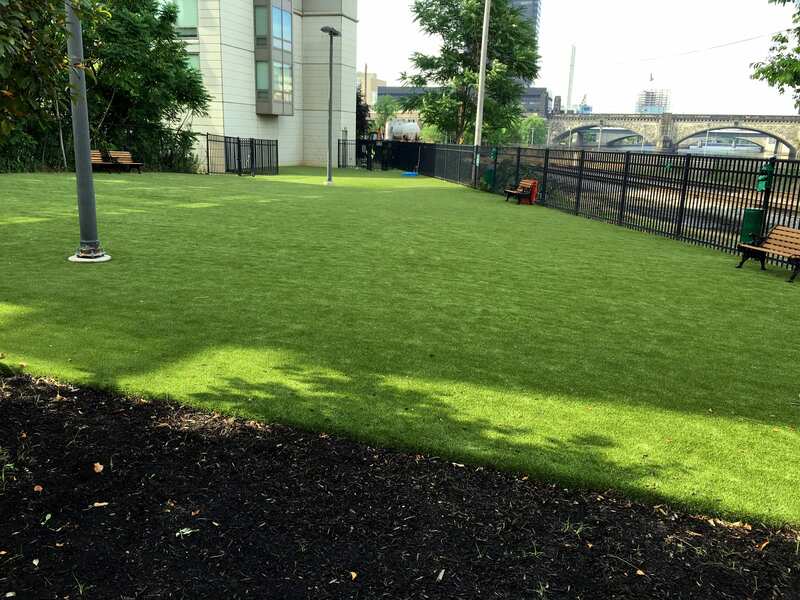 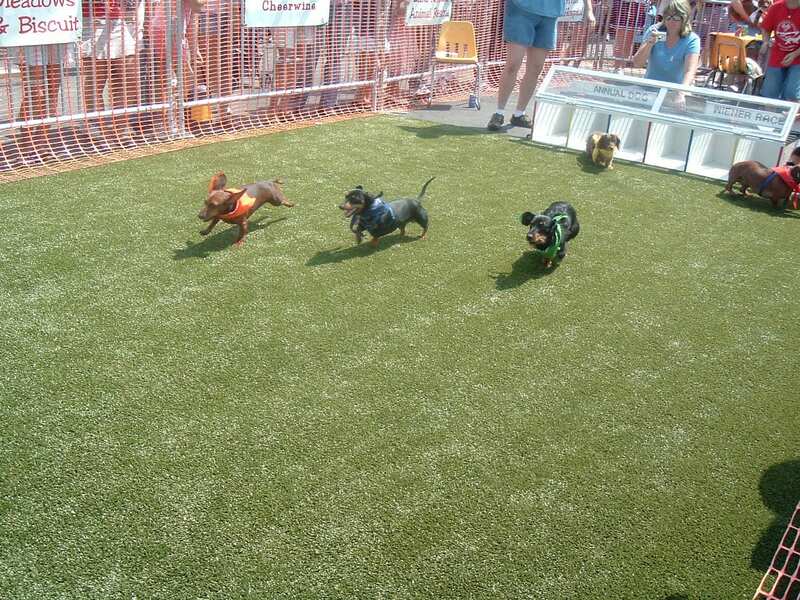 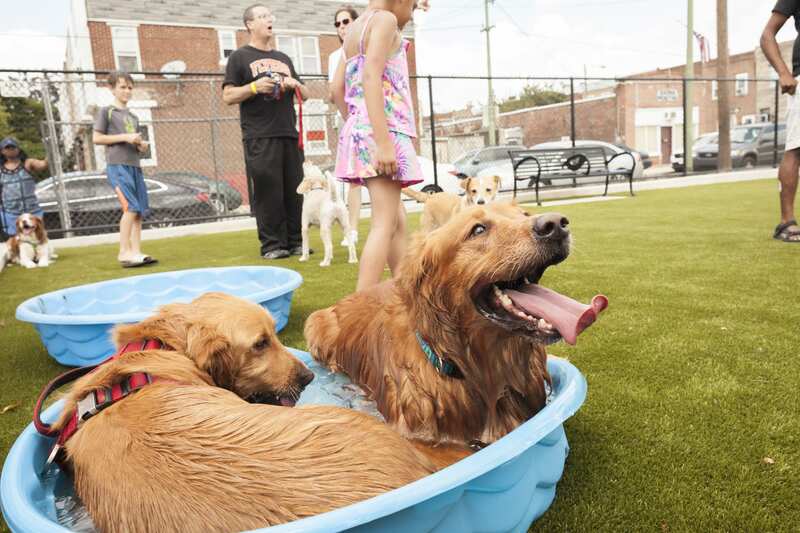 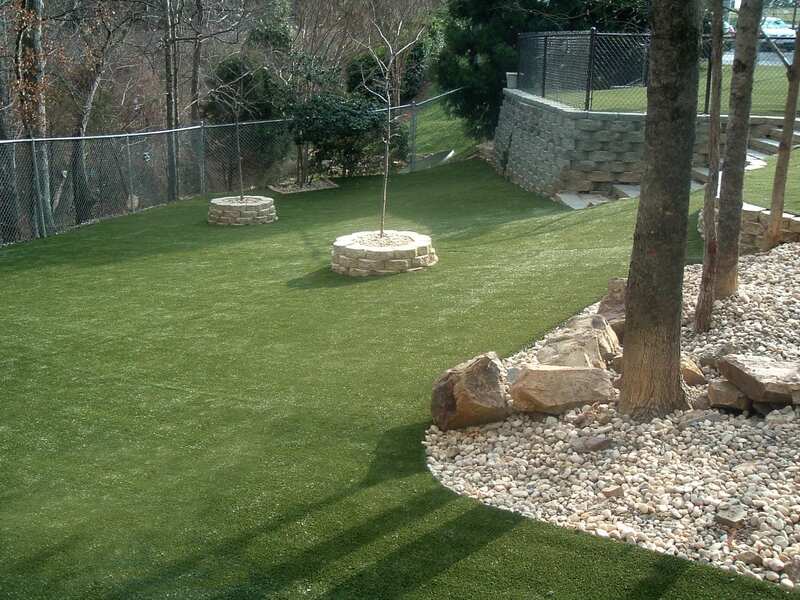 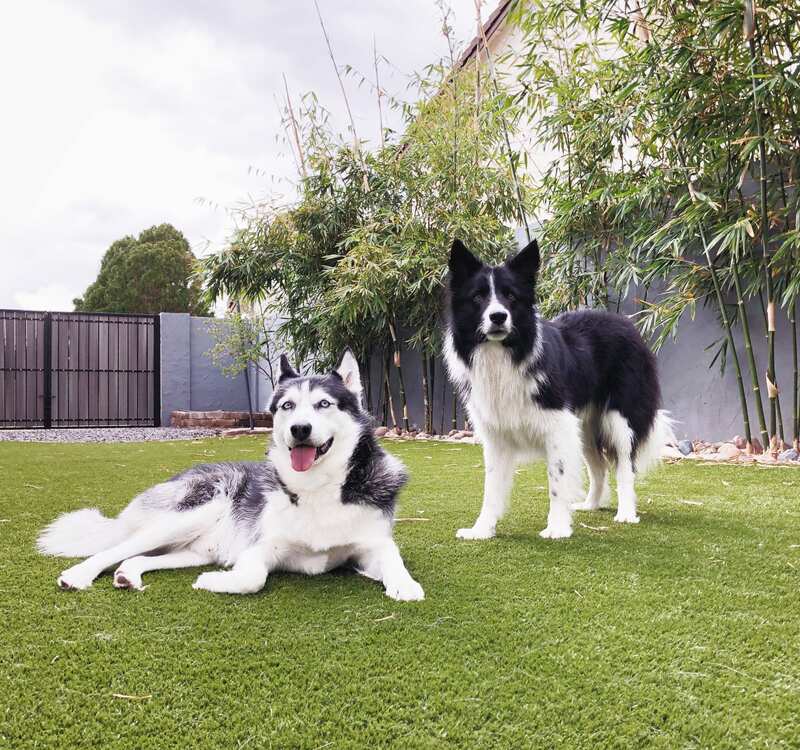 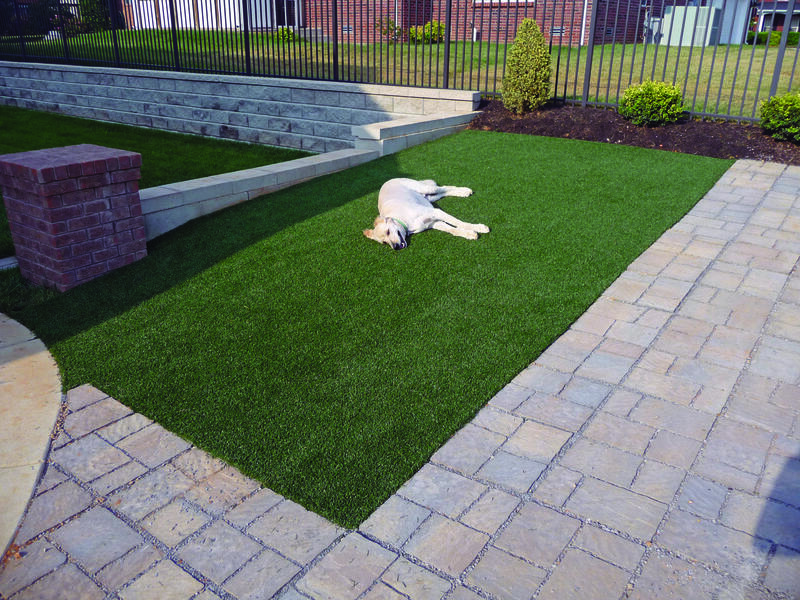 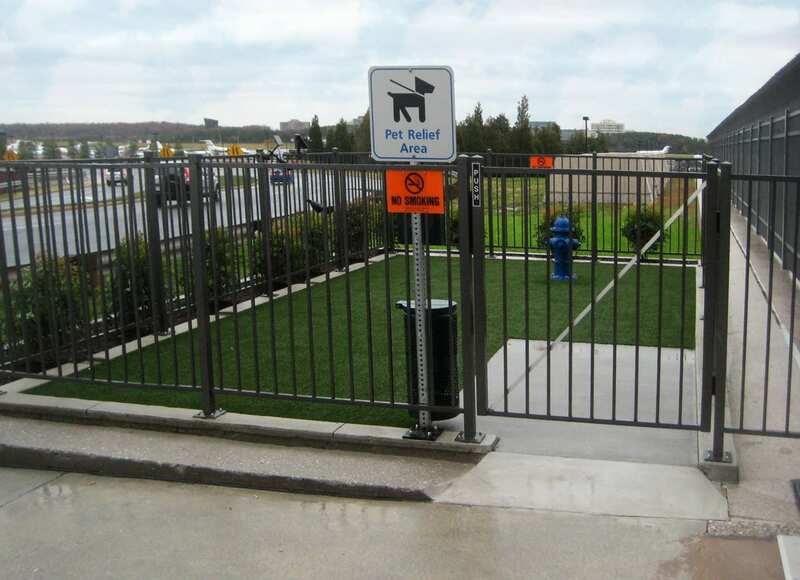 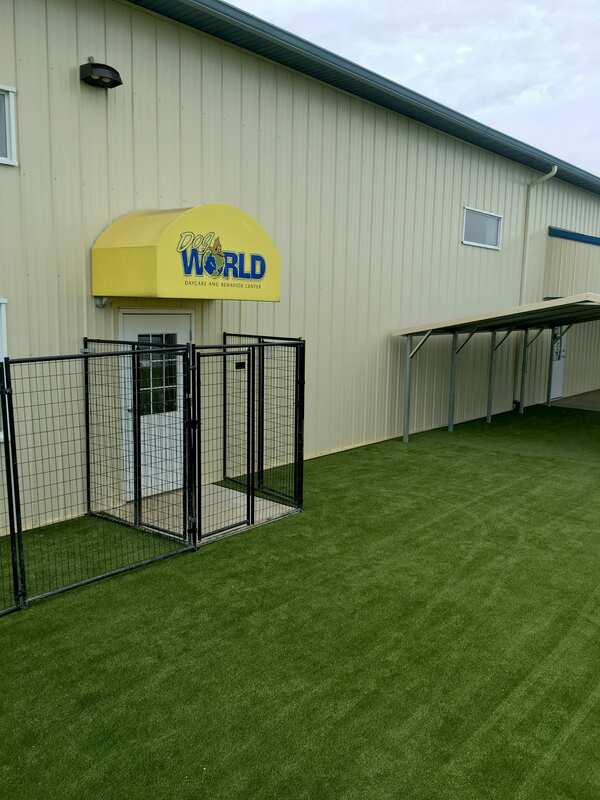 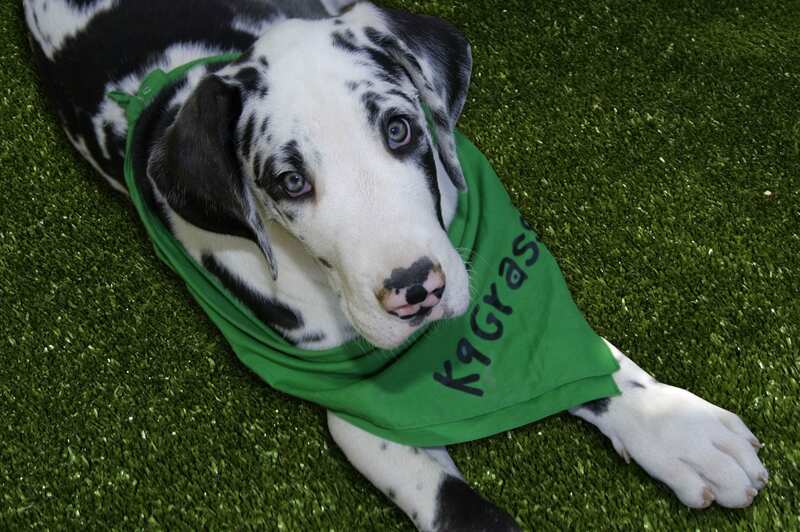 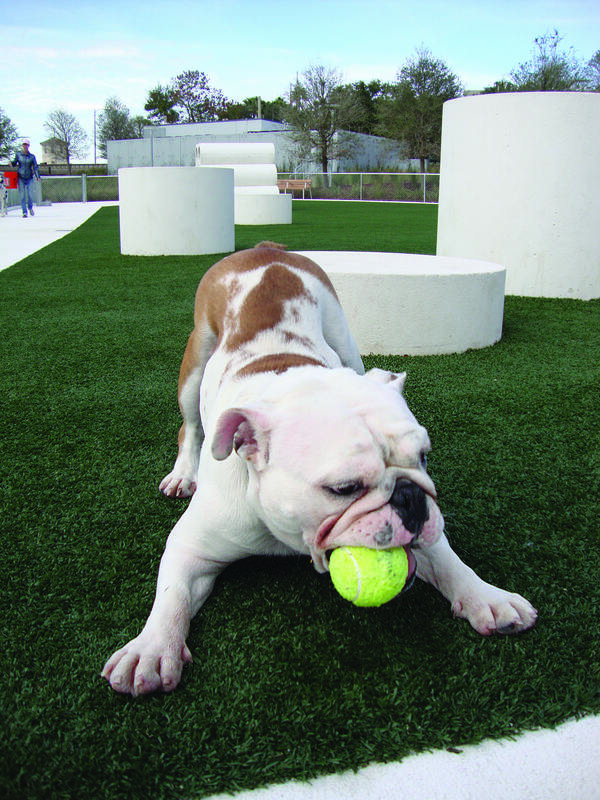 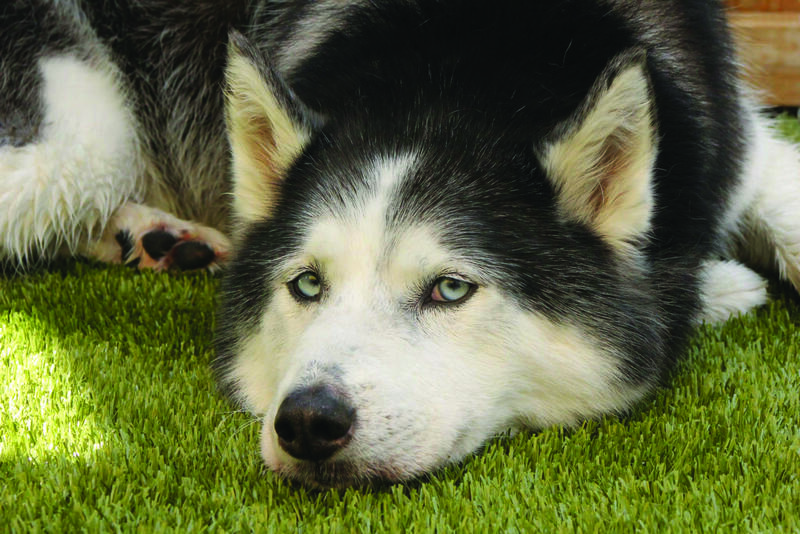 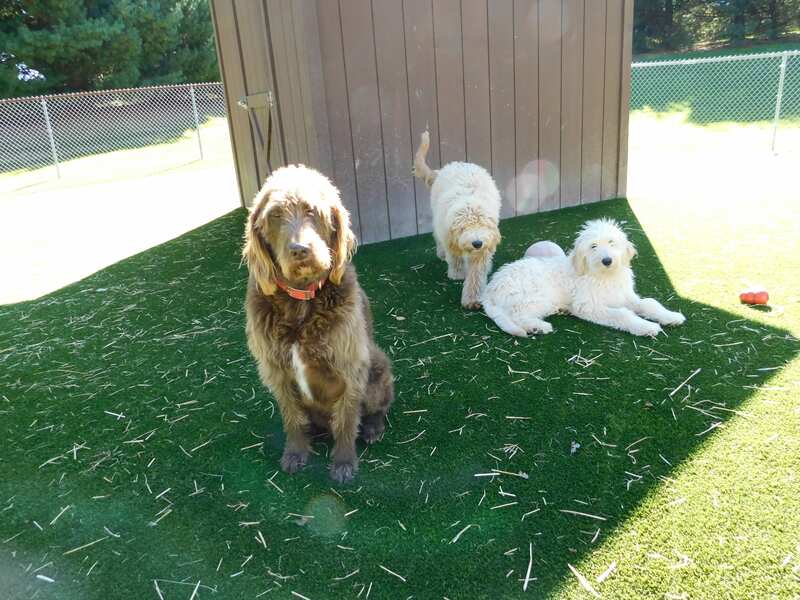 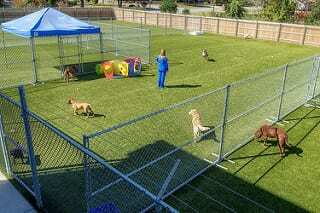 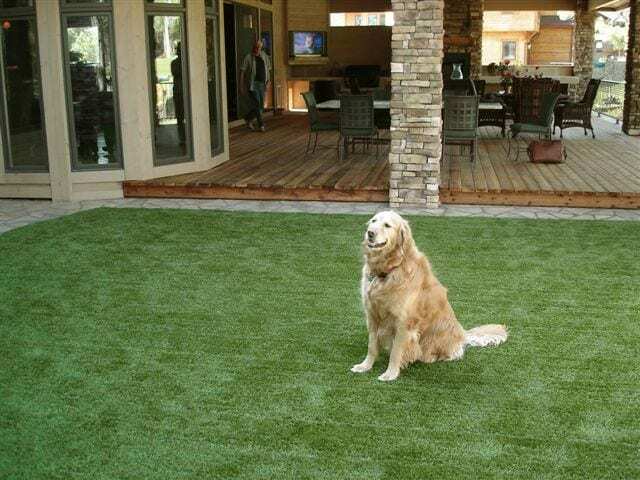 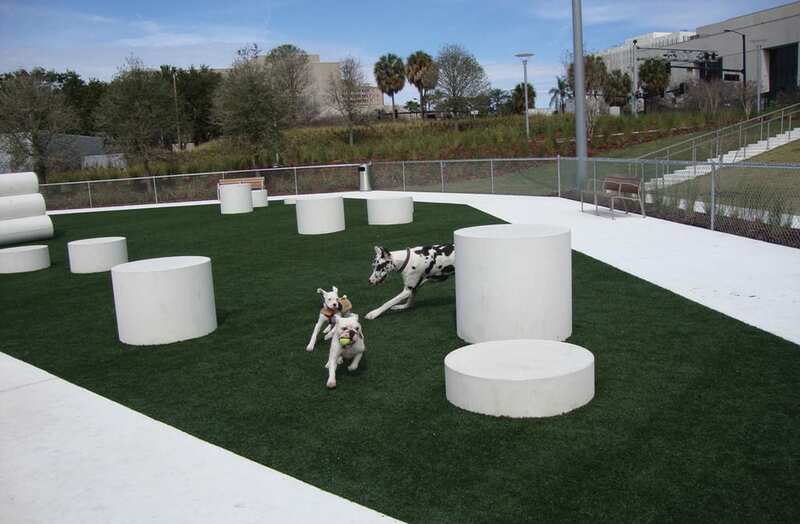 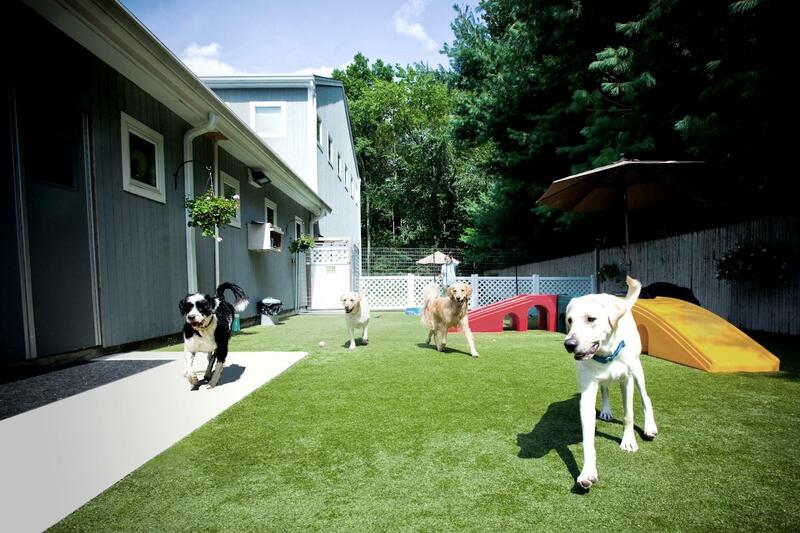 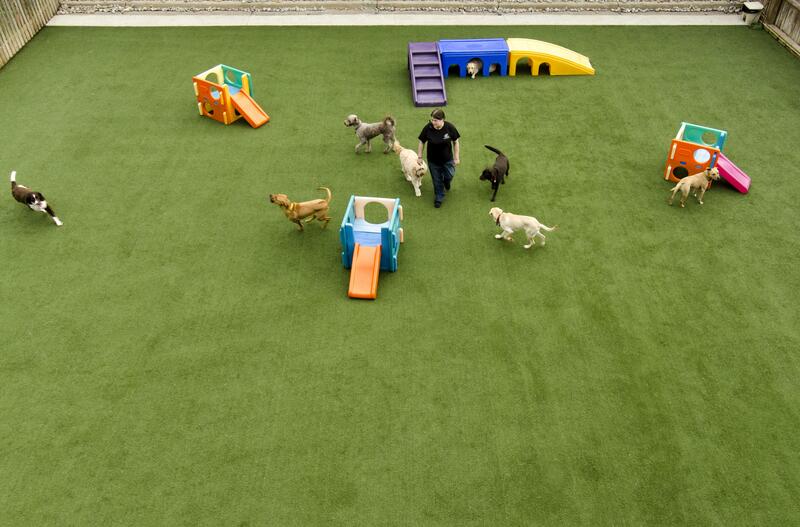 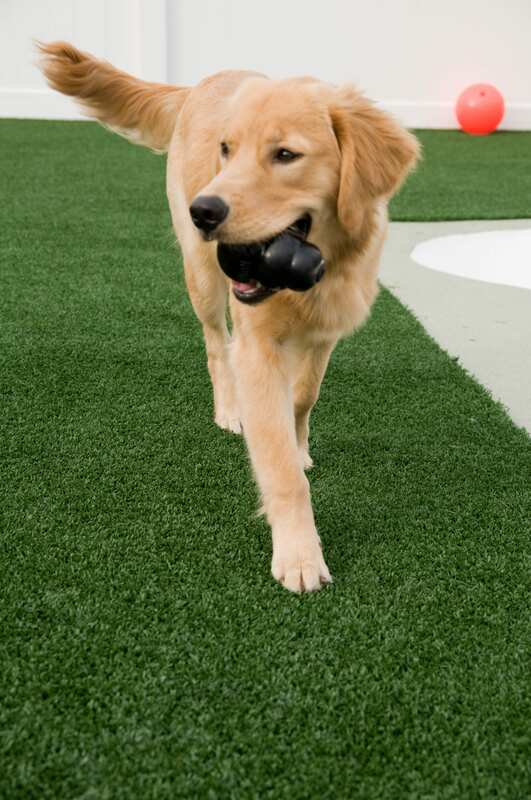 K9Grass® is the best artificial grass for dogs. 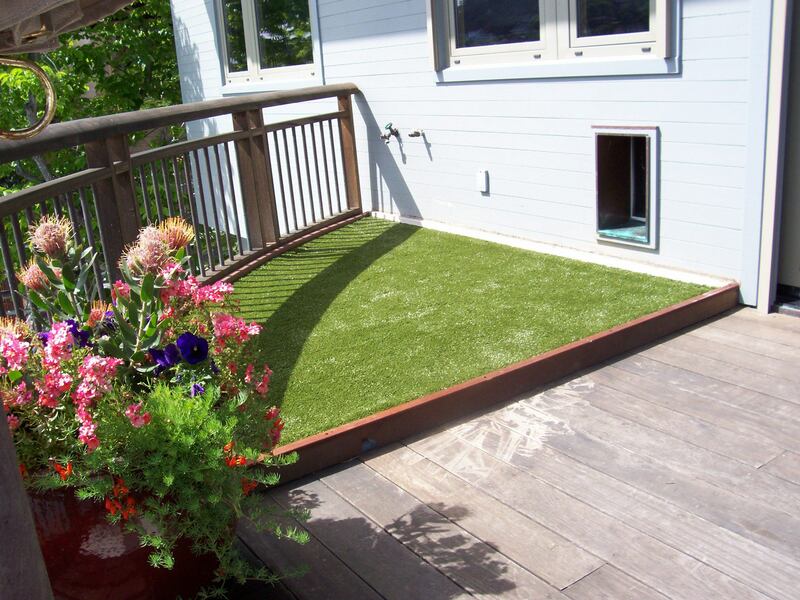 It’s perfectly designed to work indoors or outdoors. 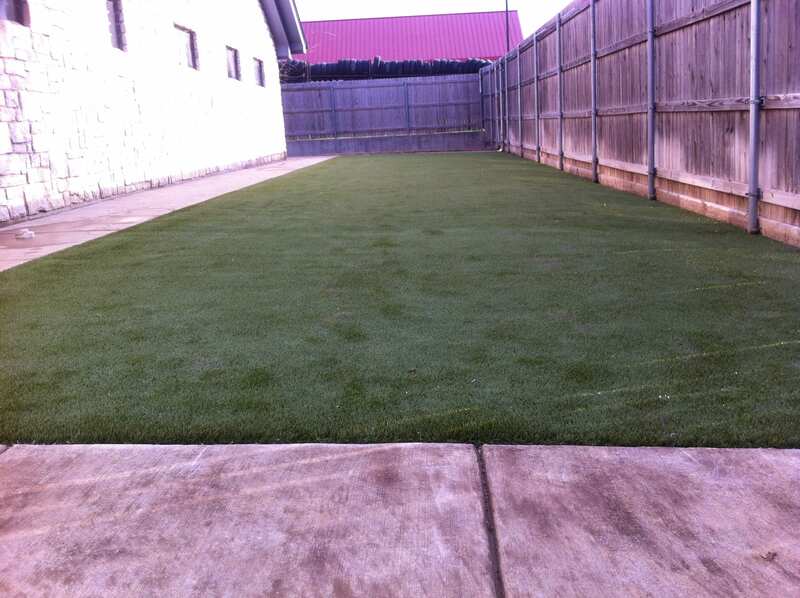 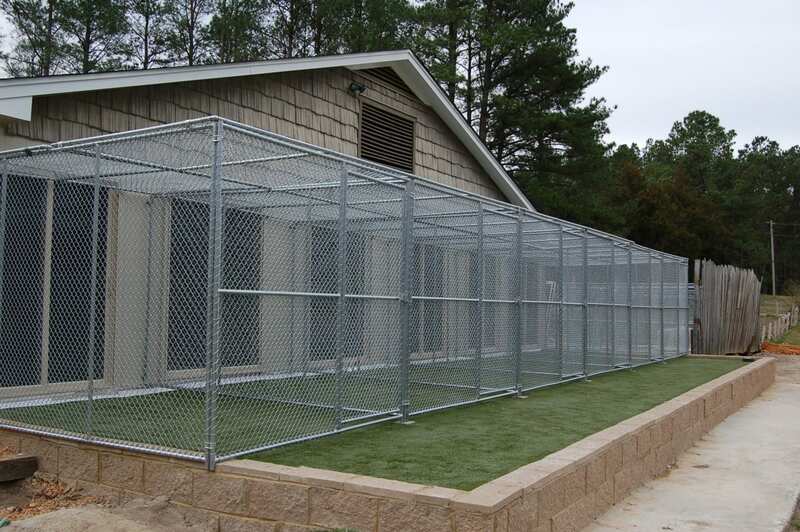 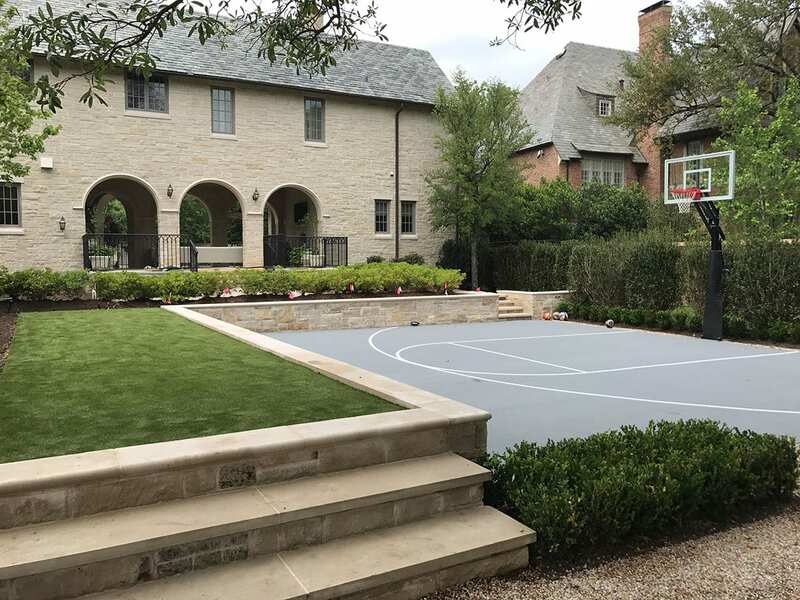 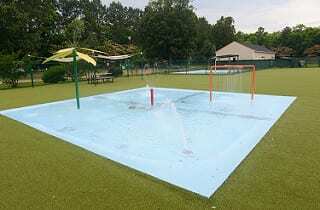 Check out our before and after photos or request a quote today! 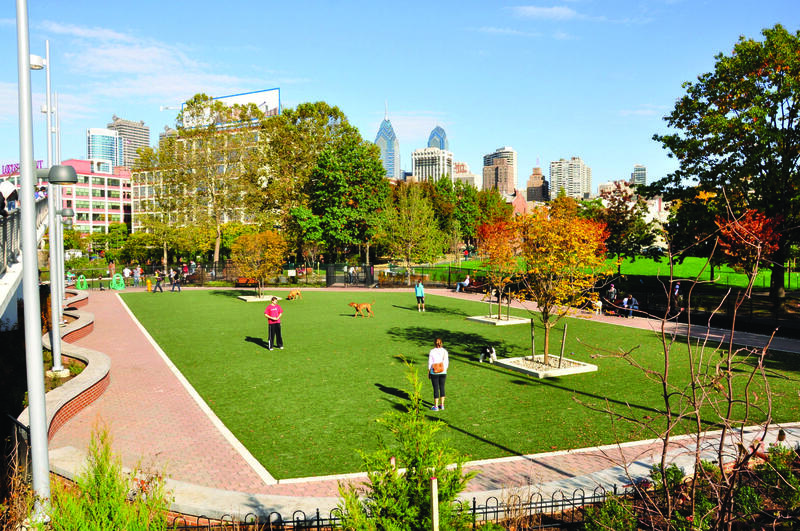 Opening of Lanier Playground in South Philadelphia.